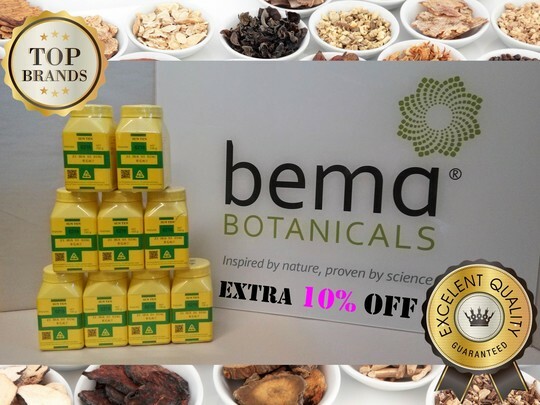 The prices of BEMA’s TCM concentrated extract granules have changed since July 1, 2018. In order to simplify things, the original price list is no longer applicable. Traditionally, we offered our registered members 25% discounts on all TCM extract granules. This has not changed and everyone will continue to enjoy this benefit. The only notable difference is that the 25% discount will no longer show up on your invoices as the 25% discounted price will now be the new standard price for all TCM extract granules. Presently, we have an ongoing promotion offering 10% discounts for our TCM extract granules. This is still equivalent to the 35% discounts we offered in the past since our old prices have now absorbed the 25% discount as the new standard. We apologize for any confusion that this change may have caused. We hope this will clear up any misunderstandings. The 10% discount is available until 2018-08-13. For those who have yet to advantage of this promotion, please let us know if there is something you need.